Masserano Cashmere offers the highest quality cashmere products made to Italian tradition and detail. Every product is the result of careful research and selection of style and colour. 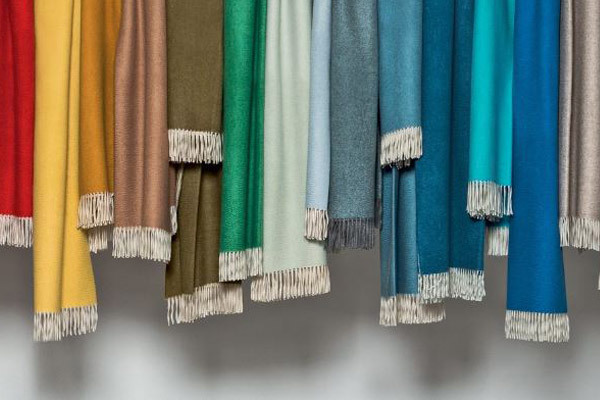 Each item is produced using the traditional process of spinning, weaving, knitting and the craftmanship of the textile district of Biella, where the company is based.